Hello! So, like Miss Marta said in last week’s post, I don’t always use themes in my storytimes. I pick songs, books, fingerplays, and flannel board stories that I really like rather than using something I’m not excited about because it fits a theme. However, this week I did use a bears theme. I also plan way more books and songs than I will end up using – every week is different, so I never know what the energy in the room will be or whether the age group will skew older or younger. I prefer to over-plan because winging it in the moment makes me soo nervous. So, here’s my plan for this week in storytime! Opening Song: I use the same opening song every week. 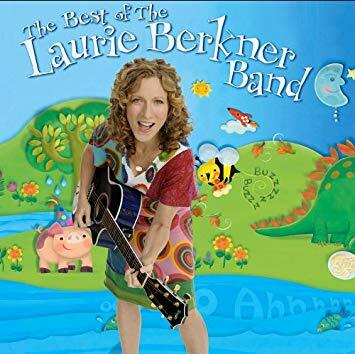 I like the repetition, which makes it easier for grown-ups to remember and sing along and reinforces it for the little ones. It’s sung to the tune of “If You’re Happy and You Know It.” You can hear the wonderful ladies at Jbrary sing it here. Book: I read Sleepy Bear for my first story. This is an older title, but I really like the illustrations and the simple text for this age group. Song: Five in the Bed. This song I used the flannel board for. I made five bears of different colors and a bed a few months ago. It’s a good way to work on not only counting, but colors! Plus a lot of adults know it already so it was easy to get people to join in. The pattern for the bed I got from here, the bears were clip art I traced and I eyeballed the blanket and pillows. 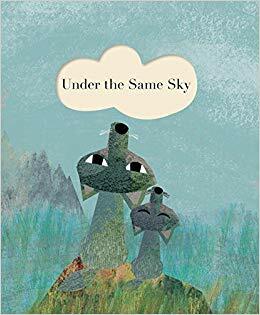 Book: It’s a bears theme, so of course I read the classic Brown Bear Brown Bear What Do You See? 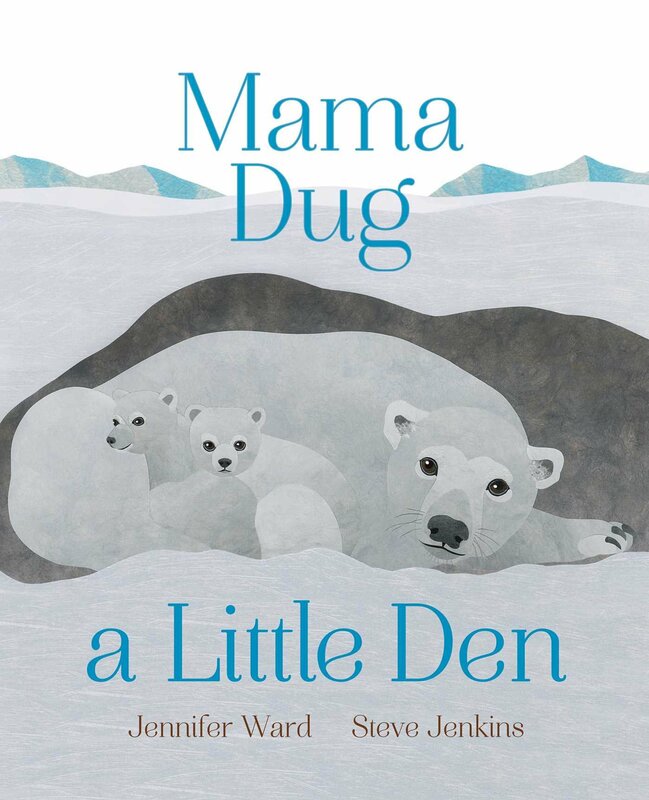 My other choice, In My Den, is a board book, and with mostly older kids today I decided to skip it. During playtime I put out the sensory snow, left over from an earlier program. I love this play snow; it’s easy to make, smells amazing, and is a piece of cake to clean up. We made this ourselves and it is super easy to duplicate at home, and if you store it in a plastic bag in the fridge you can reuse it. The recipe came from this post on Huckleberry Love. And that’s what we did in storytime! Don’t forget to check back in next week to see what Miss Marta came up with. 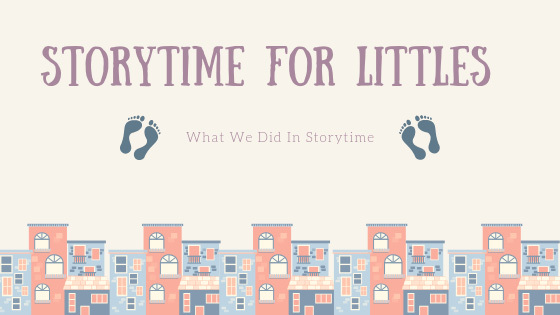 Due to popular demand, we are starting a new series called What We Did in Storytime. This is meant to be a resource for parents, caregivers, and librarians covering what we do each week in our storytime for birth to 3. Can’t make storytime this week? No problem! Love the song we sang this week but can’t remember the words? We have you covered! 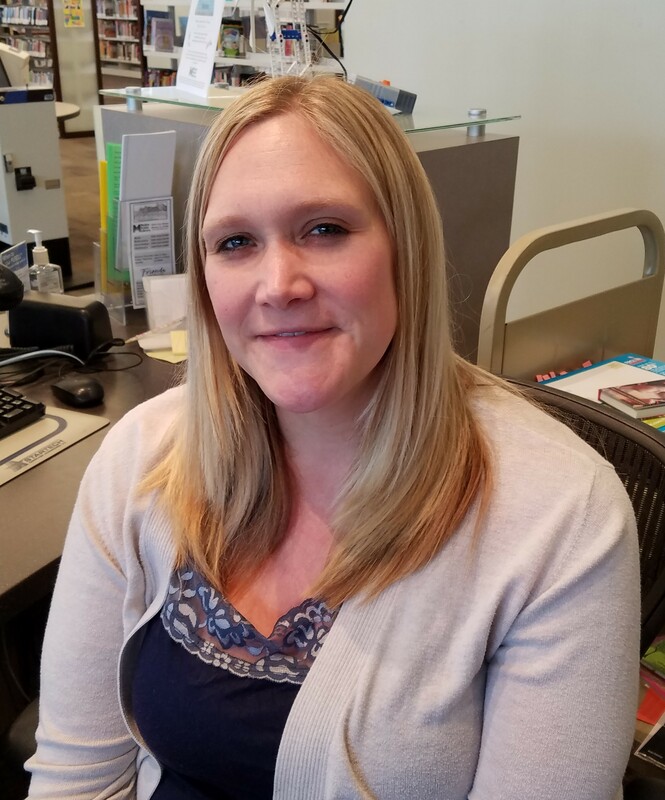 Starting out in libraryland and looking for program ideas? Let’s share! We will list songs, books, flannels, and crafts with information on how to include our youngest patrons to our oldest littles… and their grown-ups! Like you, we find inspiration from many people, so any folks who have provided us songs or ideas will be linked to and we highly recommend clicking on through to see what they are up to. 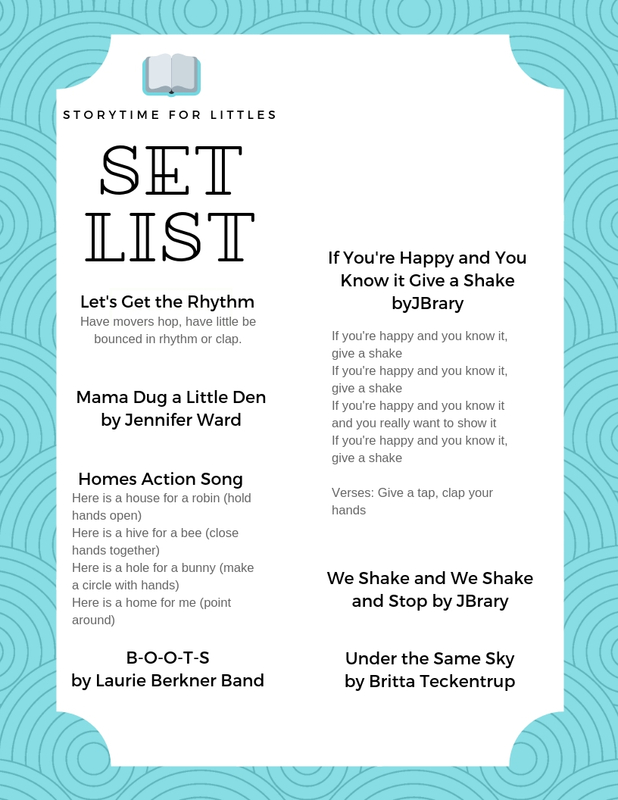 Find our Storytime for Littles program setlists each Monday and drop us a comment with suggestions. We love to share! Here’s a fun link to tell you a bit more about the book, Twinkle, Twinkle Little Car: an interview with the author describing the process of writing a book all about a “little car’s night trip”! For play time, I put out the road throw rug, surrounded by our foam snap together road tiles, with a big tub of cars, trucks, and construction vehicles. For the art table, I found a cute garbage truck coloring sheet that the children could color and glue on some “garbage” (which was actually tissue paper squares). For music time, I played the video of Jim Gill’s Truck Stop. I think everyone had fun pretending to start their trucks and stop at the truck stop! Jim Gill will be at the Moline Public Library on Monday, August 6th, 2018, at 10:30am to do a kids concert! Join us for this free event!